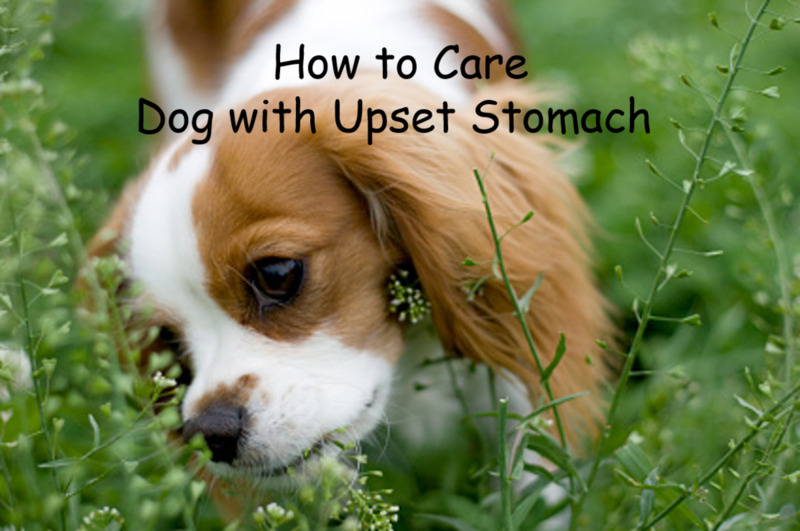 The Best Stuff For Brussels Griffons! In the U.S. they're known as Brussels Griffons. 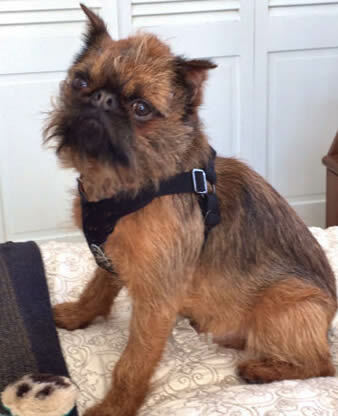 Other parts of the world call them Griffon Bruxellois, Griffon Belge, or Petit Brabancon. (for the smooth-coated variety) By any name, Griffies are delightful, funny, determined, clever, stubborn little velcro-dogs. 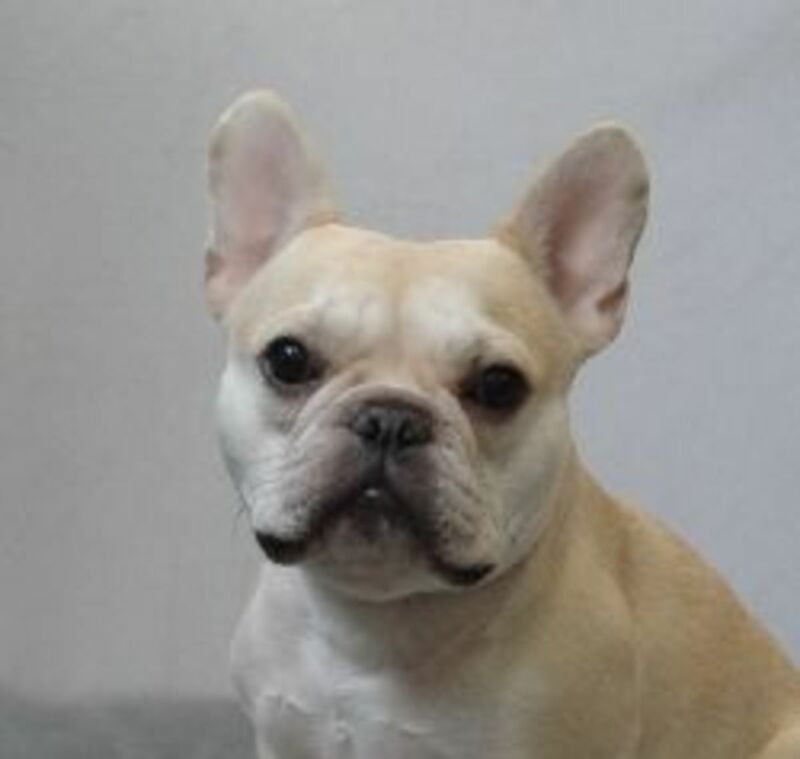 The background of the breed includes the Belgian stable-dog, the Pug, the Affenpinscher and the Cavalier King Charles Spaniel. 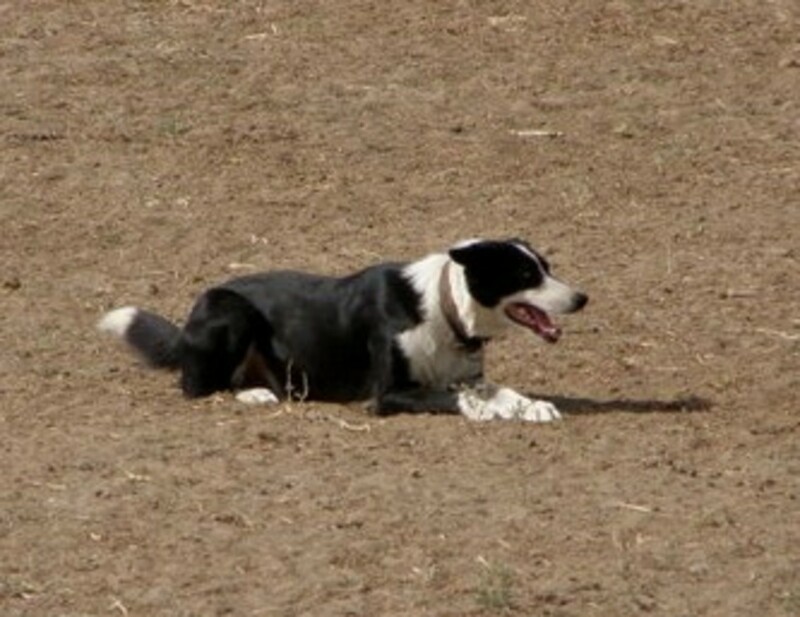 All have contributed traits that make Griffies delightful dogs, if not, perhaps, for first-time dog owners. Griffs are, however, addictive. Each has a distinct, compelling personality that makes Griff owners want to meet them all! 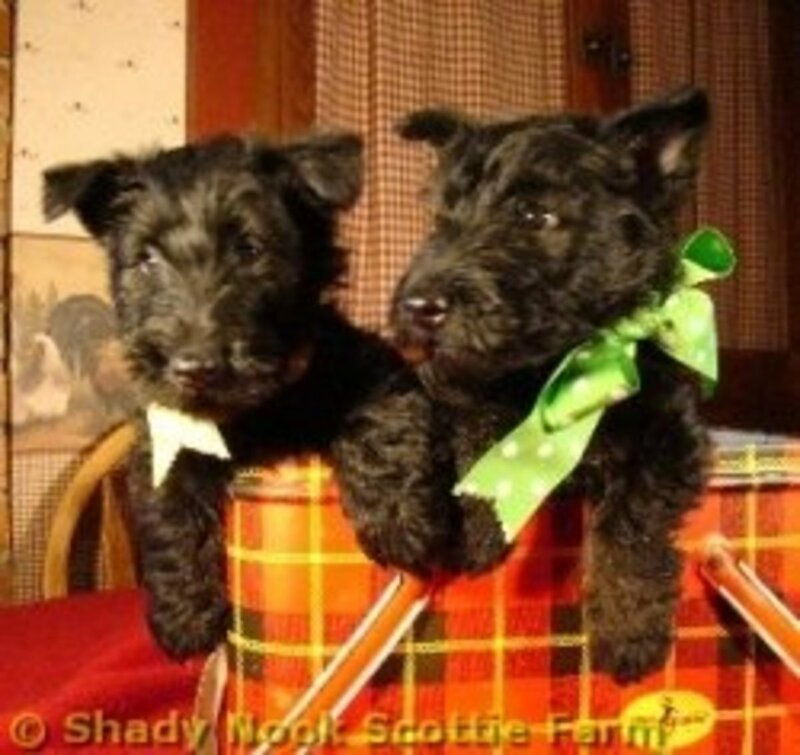 Golly (pictured here) is a smooth-coated, black Griffie. 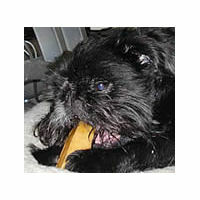 She was 13 years old and the inspiration and namesake of our small-dog boutique, Golly Gear. It's always a mixed blessing for any dog breed when it becomes famous. Everyone who loves the breed wants to share their beloved dogs with the world. The down side is the rush in popularity brings unscrupulous individuals out of the woodwork, looking to capitalize on that popularity. The movie "As Good As It Gets" was the first glimpse many had of Brussels Griffons. And they fell in love. 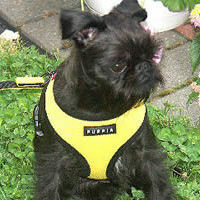 The Soft Harness by Puppia is comfy and stylish. The front and collar portion is made of a cushy polyester air mesh that fits broadly across your dog's chest so he can walk comfortably and any pressure from the leash is distributed evenly across his neck and shoulders instead of at his neck! The mesh is edged in super-soft matching or contrasting velour. The chest portion is not adjustable, but the back strap is adjustable. 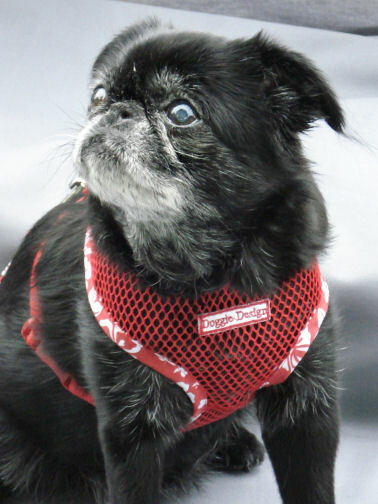 The Soft Harness is available in five sizes and 12 colors, perfect for any Griff! Tango enjoying his Himalayan Chew toy. Himalayan Chews are an all-natural, digestible dog chew toy made with only four ingredients: Yak's milk, cow's milk, lime juice, and salt. That's it! They're durable chew toys that don't stain, don't smell, and will last a good, long time. They are available in Small, Medium and Large sizes. Tango prefers the Large size, but he's a big Brussels Griffon - about 15 lbs. And when the Himalayan Chew gets nibbled down, you can revive it by microwaving it for a while and it becomes a whole new treat. 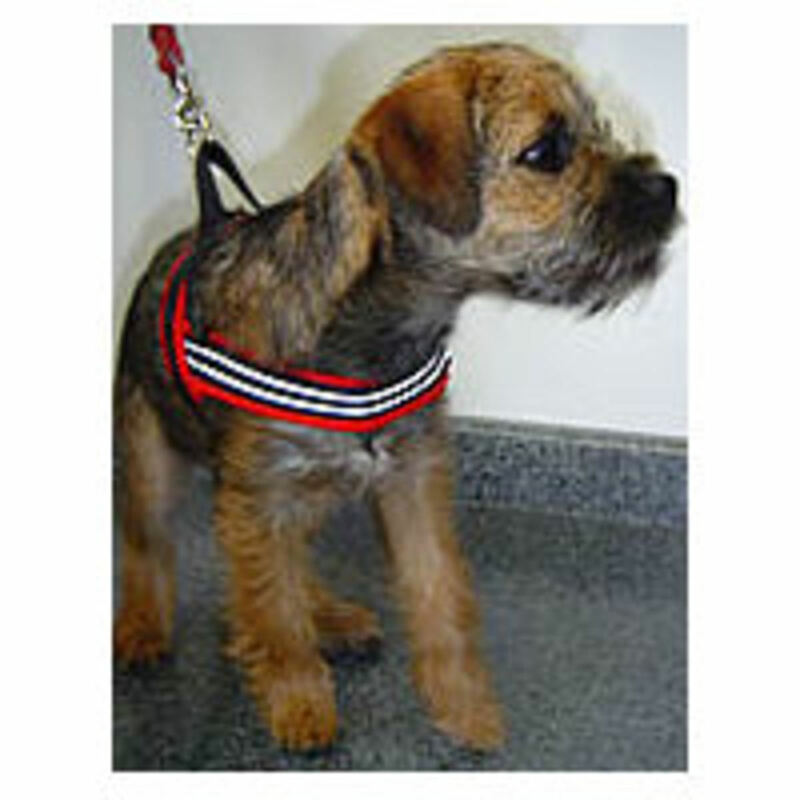 The PerfectFit Harness combines all the best features of vest harnesses (soft material, wide straps) with the best of step-in style harnesses (easy-to-use, completely adjustable). The Quick-Fit Harness by EzyDog has everything - it's comfortable for your dog, easy to put on with a neoprene chest support so there's no pressure on your pup's neck. The chest strap is adjustable - just pull back the neoprene to reveal the velcro adjusting straps and adjust it so that the girth strap is 2 inches behind the front legs to prevent chafing. 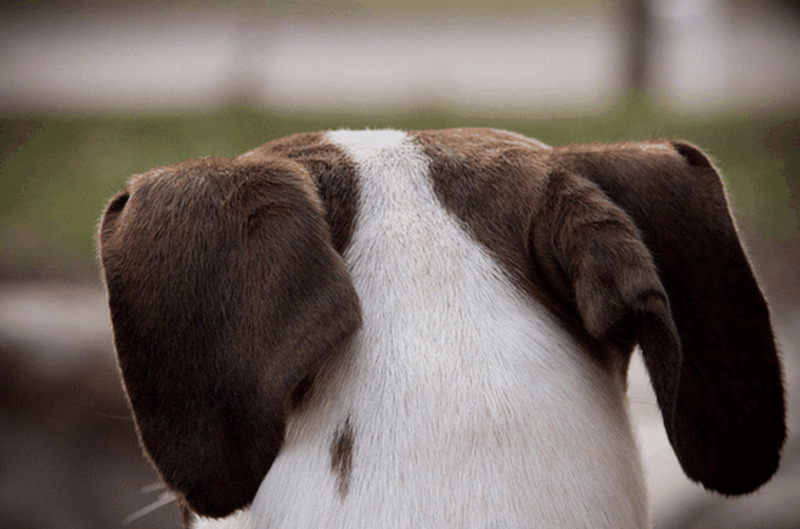 It's not always easy to find other people who love your breed as much as you do - especially when you love an uncommon and relatively unknown breed like Griffies. These links will lead you to people who share your hopeless devotion to Brussels Griffons! Information about the Brussels Griffon from the NationalBrussels Griffon Club, including sources for educational materials, breed rescue and a listing of breeders. National Brussels Griffon Rescue, Inc. is a 501c3 not-for-profit organization which maintains a national rescue league for Brussels Griffons which have been abandoned, lost, abused or for other reasons must be re-homed. Golly Gear is the place for fun, practical, affordable items for your small dog. 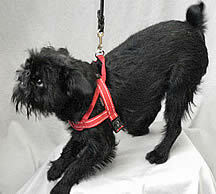 Collars, leashes, harnesses, carriers, treats and toys especially for little dogs. Because small dogs are real dogs. 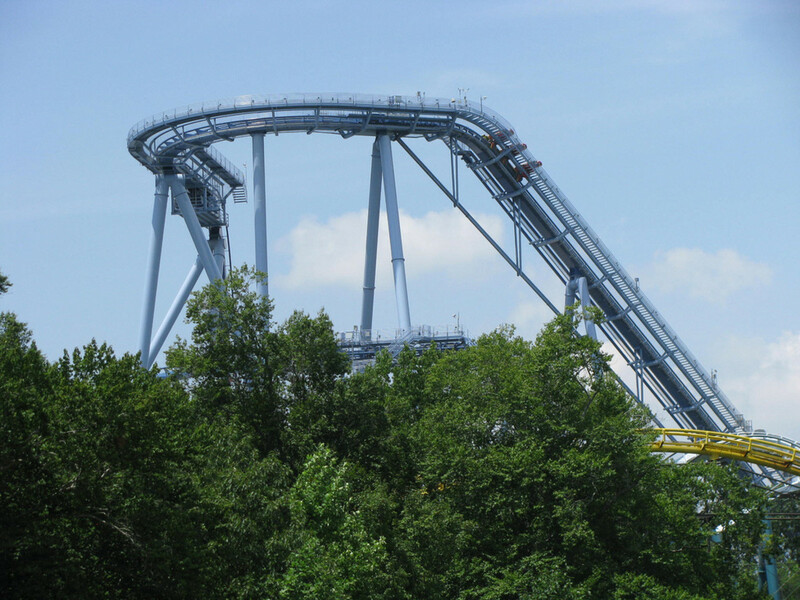 Find out more about Griffies! Griffs we know and love! Just the things for French Bulldogs! Tell the world about your Griff!